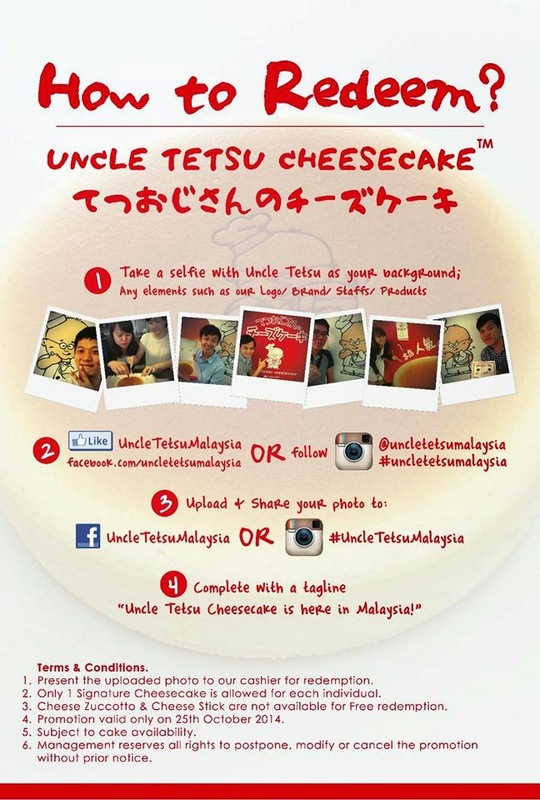 I was informed by my brother yesterday that the Japanese Cheesecake chain is in One Utama, however the grand opening is on 25th Oct 2014. So, I was thinking to try out my luck, probably they will open one day earlier for testing and I might grab one home. And I am right, they are open for business before their grand opening! 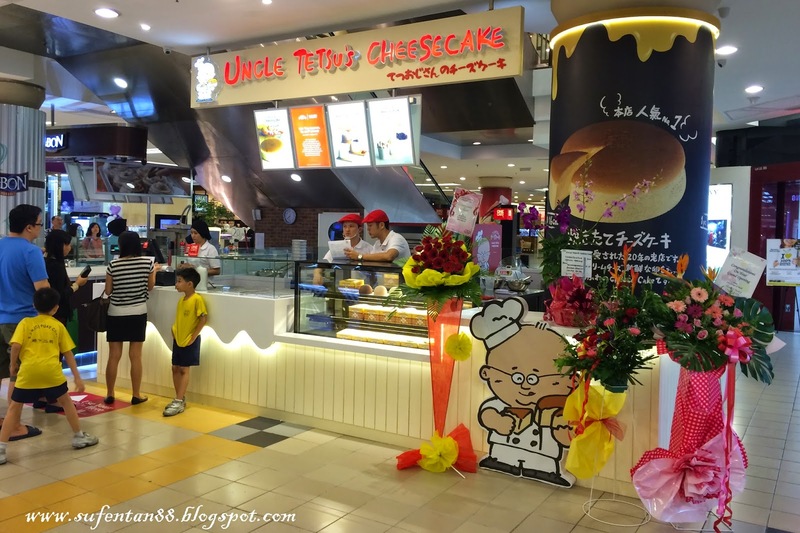 Just for your information, Uncle Tetsu Cheesecake is originated from Japan and was founded 20 years ago by Mr Tetsushi from Tetsu Global Ltd. Their first shop was in Fukuoka, Japan and by years they expanded to over 45 outlets around Japan before they expand other countries. Good news is they are now in KL, you don't need to fly to Japan or SG to get one now. 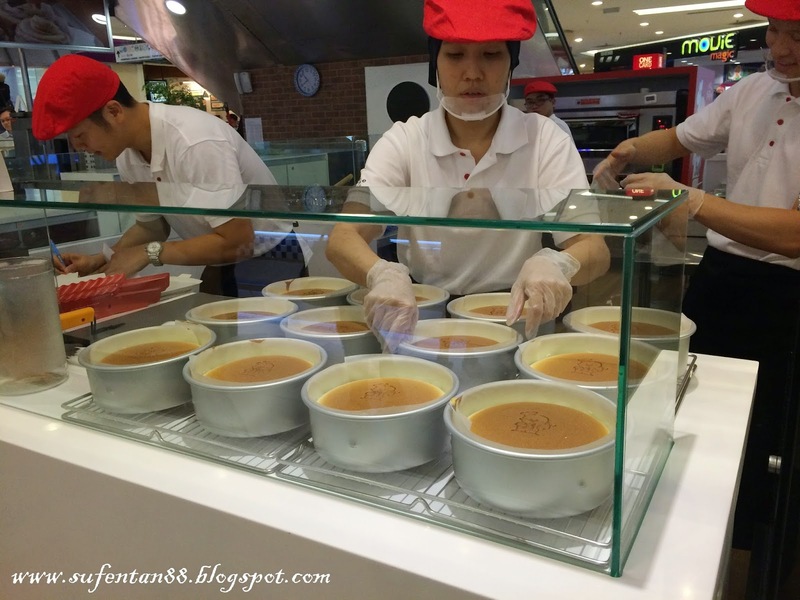 Their signature cheese cake is selling at RM19.90 each. If I'm not mistaken, SG is selling 10 dollar. 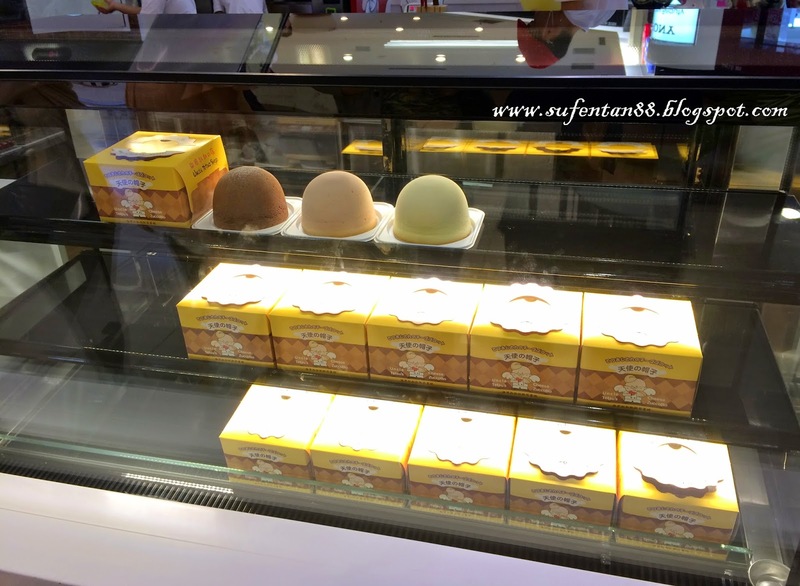 Another range of cheesecake they are selling in the stall named as Cheese Zuccoto. 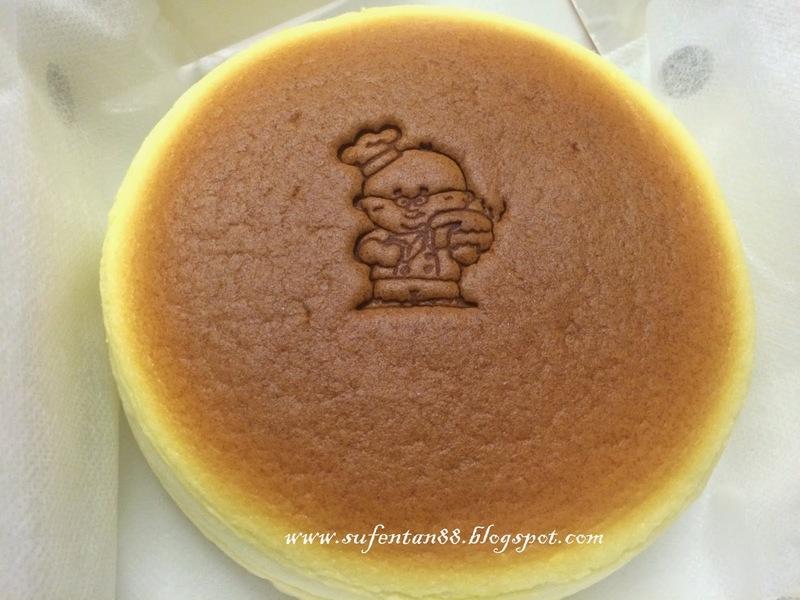 The cheesecake smaller in size but the texture is more moist and dense. Their kitchen behind the stall. 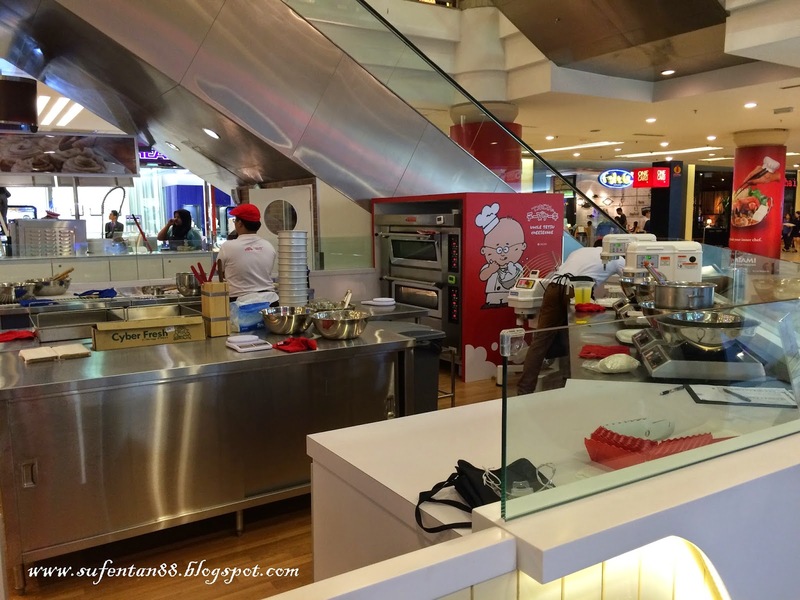 You can see big ovens behind, no doubt of their hourly fresh baked concept they promised. 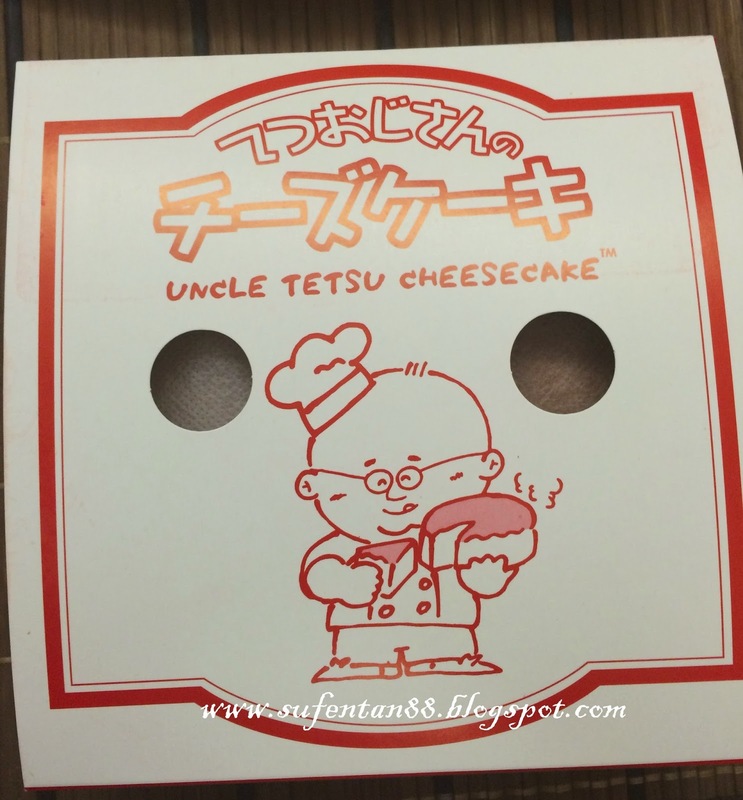 Uncle tetsu logo was stamped on each cheesecake by the staff. 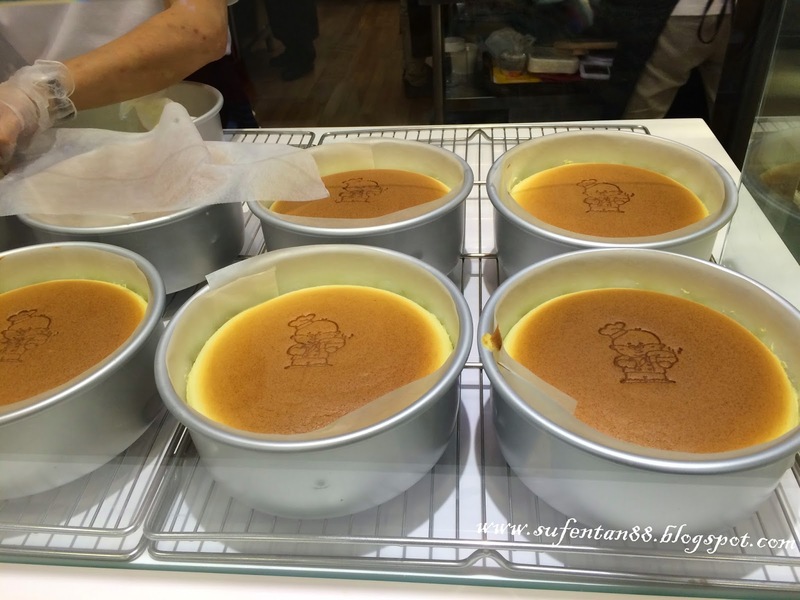 My first Uncle Tetsu cheesecake, mission completed! Good news to all! Since it is their grand opening today, they are giving away FREE cheesecake for all day long. 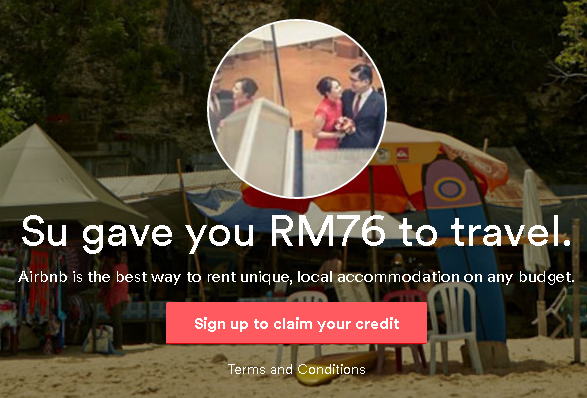 Just follow the below instructions and you can redeem one for FREE! For more information, visit their FB. Choi Yen, it taste so so only...The cake is very soft but abit too moist..